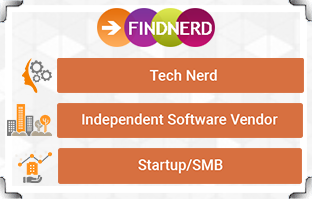 Findnerd.com is a social platform for Technology geeks & professionals. A place to socialize, collaborate & work with functional Project Management & productivity tools. It's workplace simplified. Play, Socialize, Enjoy. The 3D way! 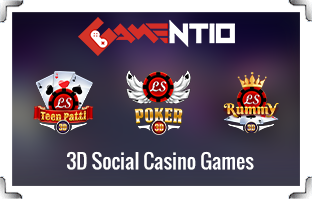 Gamentio.com is an online 3D Social Casino Gaming portal with games like Poker, Rummy & Teen Patti. Available in Web, iOS and Android. Our client Centhrix, an integrated Human Resource platform, developed by Evon as Software-as-a-Service gets Startup City Delhi/Mumbai Award. 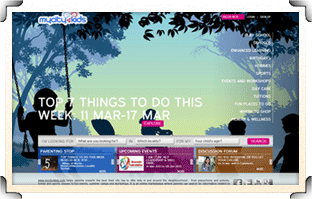 mycity4kids helps parents unearth the best their city has to offer kids, in and around the neighbourhood. Evon served its client to realize an idea to a full blown site. 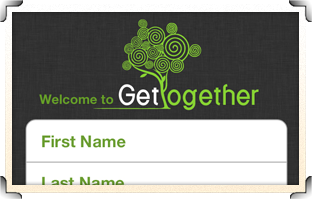 GetTogether, iPhone & Android app. GetTogether is an application that lets you see what is going on in your community and invite friends to join. Designed and developed at Evon. 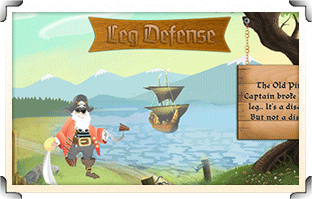 "Leg Defense" an iPhone Game. The forest is under attack! Pirates want to get to the Holy Tree to make their Captain a brand new peg leg… They are almost there. Designed and developed at Evon in Cocos2D. Developed 70+ iOS apps, 40+ Android apps. 10+ BlackBerry apps, 5+ Windows mobile apps. 5+ cross-platform desktop apps, 300+ Websites & Web Portals. 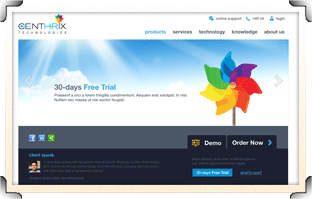 Architected & Developed portal with 3 Million+ hits a day. 10+ years in industry with 250+ developers. 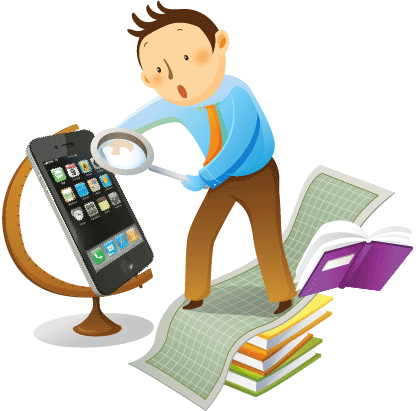 "App development Company in India"
Dev & Collaboration tools: SVN, GIT, Project Locker, Bit Bucket, GitHub etc. 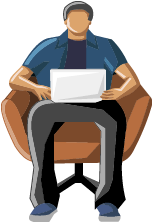 Business Identity Portal with CRM. Media & Streaming web applications. Facebook, Google, LinkedIn & SalesForce applications. 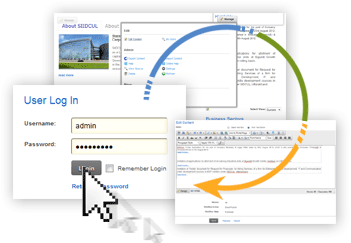 Collaboration tool integrations (Blogs, Forums, Wiki). Communication tools (text, audio, video chat, Whiteboards). Mobile website implementations (Responsive UI). Our Graphic & HTML5/CSS3 designers make sure that your portal is easily accessed/indexed by Search Engines & is ready for all screen sizes (mobile devices) from day one. Talk to our consultants to know which platform fits your requirements best. We do not re-invent things that already exist, we customize them for you to save on costs and time. When RDBMS is just not enough. We use the following frameworks for different requirements. Cross browser, cross platform view development. Very few know their optimum use. Multi-platform expertise to port your app to any platform quickly. Complete testing infrastructure and profiling tools to test your apps on a wide range of devices. Our team of Developers, Interface Designers, Project Managers and QAs are very experienced to handle start-up ideas. Stretchable graphics is our key development practice. Testing infrastructure for all smartphone models and releases. These are some exciting projects we have done, mail us to get their case studies to understand us better. "The iPhone app and Android app turned out better than expected. You guys did an amazing job. Thank you for a great app. Will definitely hire again." "Great work, quick and very knowledgeable." "I wanted to take a few moments to thank everyone involved, for the great work that you have put forth for us in the completion of our project. We have had very positive feedback from our representatives. Although impressed, I believe many take for granted the experience that it takes to complete a project such as this. We have worked with both good and bad development agencies in the past and I am thankful in having created this business relationship with your company. Communication and organization are just as important as experience and it is a great feeling to have been greatly serviced by a company and organization that possesses all three. We have many other projects on the agenda for QuestionFish and we hope to be able to move our business forward to continue our development. A site such as ours, with good fortune, will have work and maintenance that is needed in many different avenues for many years to come. I hope that we can contiue our business relationship and that it may be profitable for all parties. Once again, I send my sincere appreciation for your efforts and it has been my pleasure to be introduced to all of you." "Naturally, the product concept was very dear to us. We wanted to share the idea only with someone who could respect, visualize and then execute it. We met Evon Technologies and realized that this could be the place. Today, it is almost a year and we feel greatly excited to see the idea shaping into the product. We are pleased with Evon's quality and timelines to develop the product with full commitment. For us, Evon is much beyond a partner and see a long relationship." "Great company that does excellent development work. They are a very talented group of developers who are completely committed to the entire vision of a project. 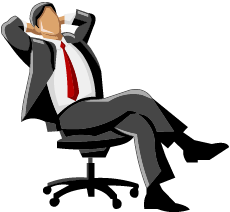 They deliver project ontime and adhere to all the specifications outlined for the project. They work with you one-on-one to ensure the success of your project. Absolutely would recommend them for your development needs." "They did as they said they would and stuck to the budget. Thanks, we are glad." "Evon Technologies are a great development team with a broad range of skills, hence the reason we have used them on this project and others. Thanks for the great work." "Look no further. I highly recommend Evontech. They have been professional, flexible and delivered quality work while providing good input and ensuring a high-quality deliverable. My interactions with the team have been great and there are no English-language barriers from this professional operation. Feel free to contact me if you want more insight or a recommendation. I look forward to working with Evontech in the future." This website stores cookies on your computer. These cookies are used to collect information about how you interact with our website and allow us to remember you. We use this information to improve your browsing experience and for analytics relating to our website and other media. If you decline, your information won't be tracked when you visit this website. A single cookie will be used in your browser to remember your preference to not be tracked.